The New York tech sector is continuing to mature, with swathes of hot new startups bursting onto the scenes, innovating everything from FinTech to FoodTech. But who are they? We’ve put together a list of the top 15 most prospective New York startups to keep your eye on in 2017. Let’s meet them. 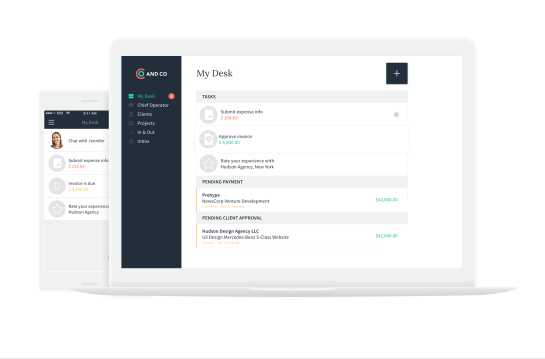 Launched out of beta in October 2016, the NYC-based startup AND CO is on a mission to empower freelancers and help them to set up and run their operations more fluidly. The innovation comes in the form of the company’s core product – an automated smart bot that aids freelancers in their administrative tasks. The bot helps AND CO users get to grips with things like invoices, workflows and payments tracking. It’s also on-hand to offer business guidance and advise on standard business ethics. 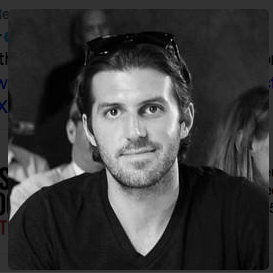 Disrupting the insurance industry is Lemonade, founded in 2015 by Daniel Schrieber and Shai Wininger (pictured). Veering away profoundly from the traditional insurance model – where companies require customers to pay high premiums each year and receive nothing in return – Lemonade makes its money by charging a 20% flat fee from monthly policy payments, and then donates all unclaimed monies that are left over to charitable causes. Presently, the company offers insurance policies for renters and homeowners at $5 and $25 a month respectively – two to four times cheaper than the industry standard. 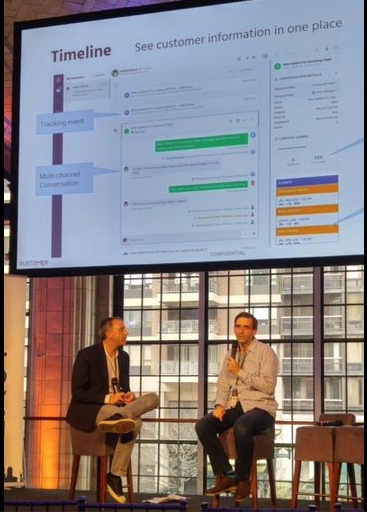 Bolstering the solution is a chatbot – Maya – which will quickly and easily generate a personalised policy, cancel an old policy, and accept payments right there within the app. 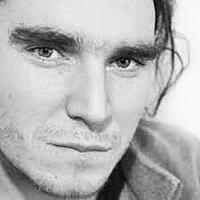 The company raised $34 million in a Series B round in December last year. 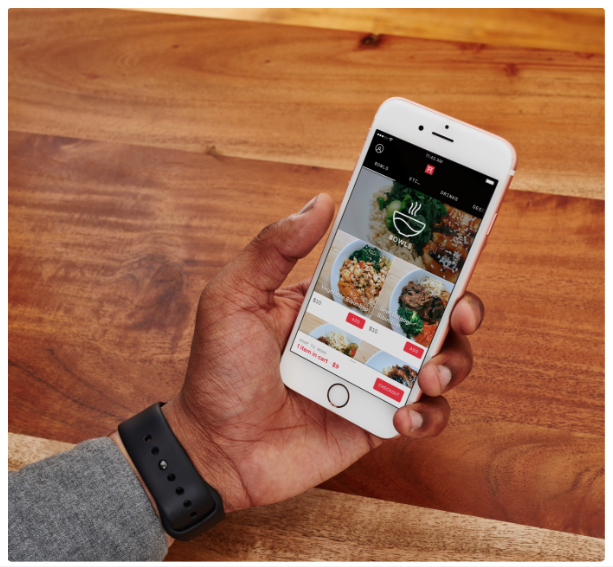 From Momofuku restaurant group founder David Chang comes Ando – an app-enabled delivery-only restaurant that leverages technology and food science to deliver restaurant-quality food to customers at home. Items on the tongue-tantalising menu – which include everything from cheesesteaks to fried chicken to the celebrated Momofuku Milk Bar cookies – can only be ordered through the Ando app, and the food is then sent to hungry customers directly via UberRUSH. Ando partnered with Expa – the startup lab developed in part by Uber cofounder Garrett Camp, amongst others – to realise the service. Chang’s goal is to "make food that's extraordinarily delicious that delivers well where hopefully people will never have to wait in line." In November, Ando closed a $7 million Series A funding round from a star-studded line-up of investors such as Jimmy Fallon and Aziz Ansari. Currently restricted to a tight delivery zone in Midtown NYC, Ando is planning on using its new funds to expand the catchment area later this year. Alternative lending provider Bread raised $14.3 million in 2015 to kick-start its solution that allows retailers to add a “pay-over-time” button to their websites. When consumers make a purchase using the button, Bread immediately pays the merchant the full amount, and then collects monthly payments with interest from the customer. 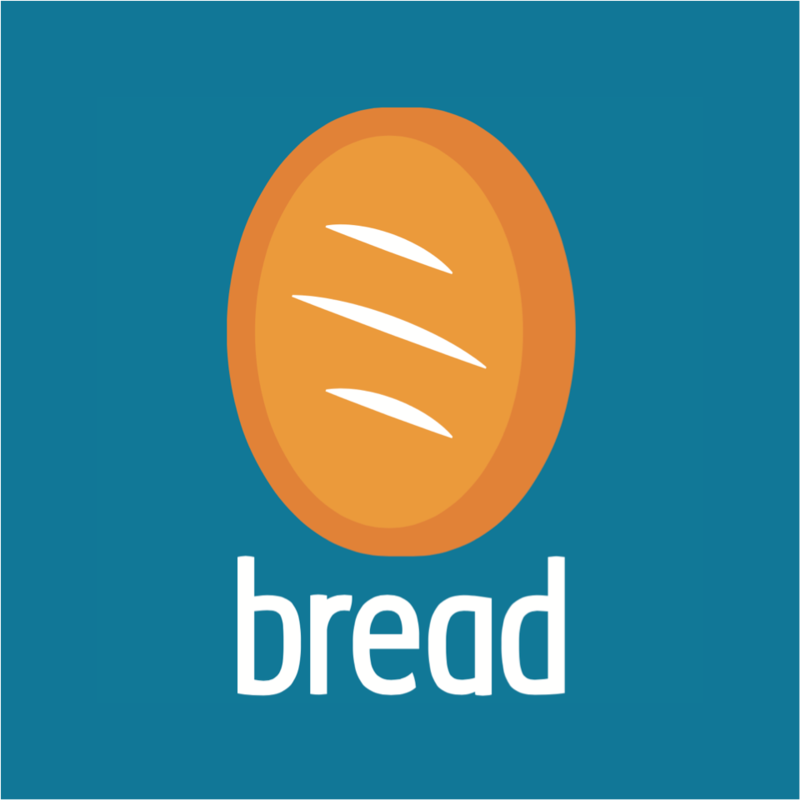 Currently offering 24-month loans, Bread works with a number of e-tailers selling everyday staples – such as diapers and food items – and provides users with full transparency of payment terms throughout a variety of tailored monthly pay-back options. Capsule is the New York startup that wants to make sure you never have to wait in line at a pharmacy again. In March last year, New York became the first state in the US to usher in a new regulation that requires physicians to ditch paper pads and file all prescriptions electronically – and so a new market opportunity was born. 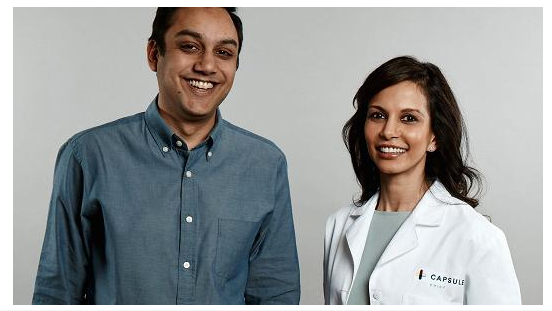 Capsule founders Eric Kinariwala and Sonia Patel (pictured) swept down upon it immediately. Providing an on-demand service for physician-prescribed medications, users of the Capsule platform can order their prescriptions to be delivered straight to their front doors via a HIPAA (Health Insurance Portability and Accountability Act) certified courier within a two-hour window – free of charge. Within the Capsule app, users are also able to register their insurance information, set up repeat prescription orders, and register their home or work address, ensuring a completely seamless service. 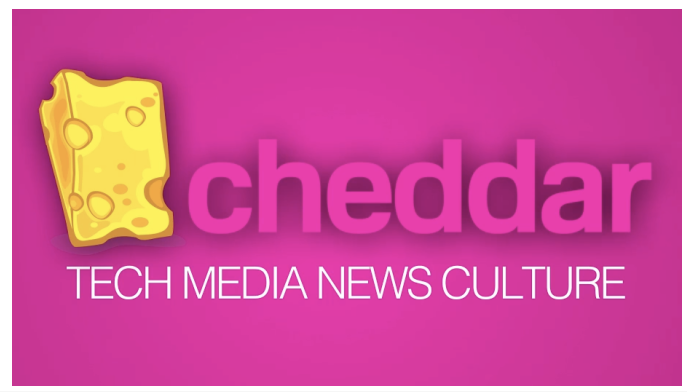 Billed as the “CNBC for Millennials”, Cheddar is the new, live, on-demand news-streaming service, on a mission to create a business news channel for people in their 20s and 30s. Delivering the latest in media, tech, and brands driving innovation, Cheddar was founded in the summer of 2016 by former president and COO of BuzzFeed Jon Steinberg. Cheddar shakes up the traditional business news format – albeit that broadcasts go live every day from the trading floor of the New York Stock Exchange. However, instead of devoting time to stories about the state of the economy or the Federal Reserve System, Cheddar focuses on the most innovative companies and the people behind them. Cheddar won’t be found on cable TV either – website broadcasts and social streaming via Facebook Live and Twitter are the only way to access Cheddar news. Indeed, as Built In NYC reports, Cheddar’s objective is to become the leading social and over-the-top (OTT) news service. 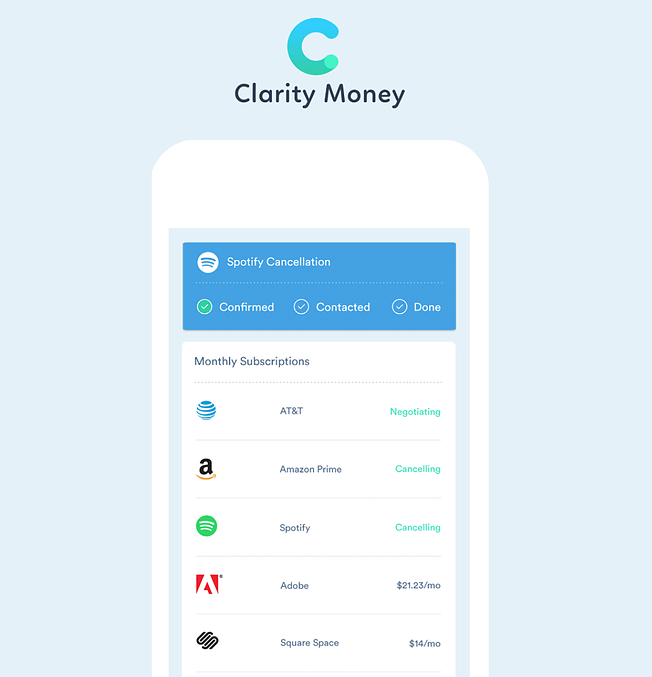 Clarity Money is the game-changing app that helps users better-manage their personal finances. Using artificial intelligence and data science, the app negotiates bills on the user’s behalf, cancels subscriptions, sets up savings accounts, organises loans, monitors daily spending, and applies for lower credit rates. 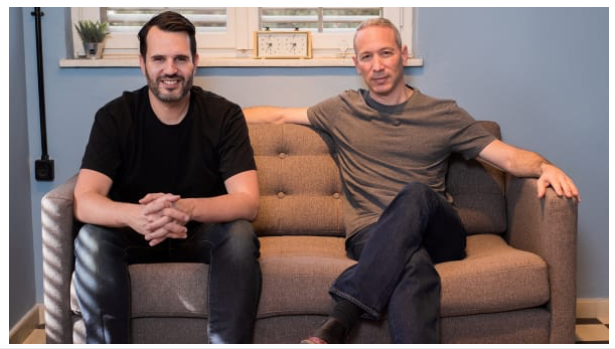 Founded by Adam Dell and launched out of beta in January 2017, Clarity Money has already secured $14.5 million in funding and analysed over $10 billion-worth of its users’ transactions, saving an average of $300 so far per user. When a tech company needs IT support, they either manage an in-house team or otherwise outsource one. However, as the technology behind businesses has become as complex as the technology being peddled, the need for a faster, smarter and more efficient IT system has arisen. Electric wants to be that system. Launched in New York City in December 2016, Electric is an automated IT support service for SMEs that utilizes Slack to deliver a chat interface on the front-end, while an AI-powered system runs on the back-end to help solve IT problems companies face in real-time – providing a lower-cost alternative to traditional IT service solutions. Ellevest is the New York based FinTech startup seeking to close the gender investment gap with a platform designed to redefine investing for women. 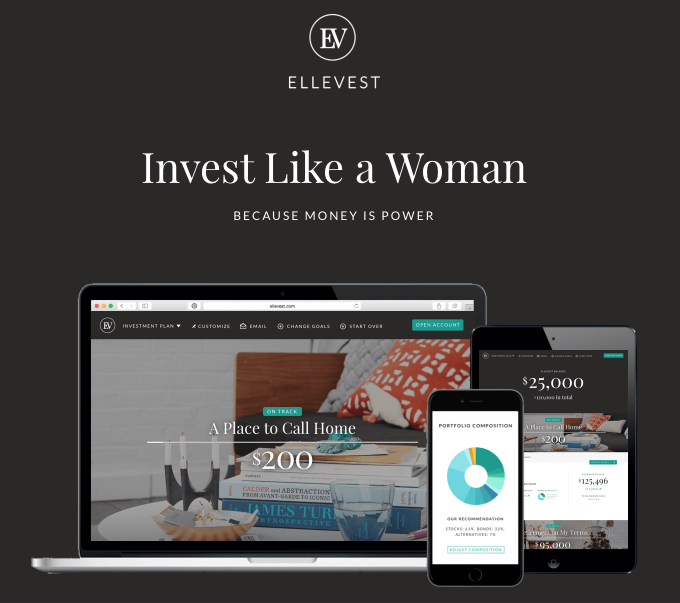 A robo-advisor, Ellevest – launched in 2016 by Sallie Krawcheck and Charlie Kroll – has been built to help women invest their money and secure their financial futures. Claiming on its website that “gender-neutral” investing fails for women, the Ellevest platform is designed to help its users reach tailored investment goals. 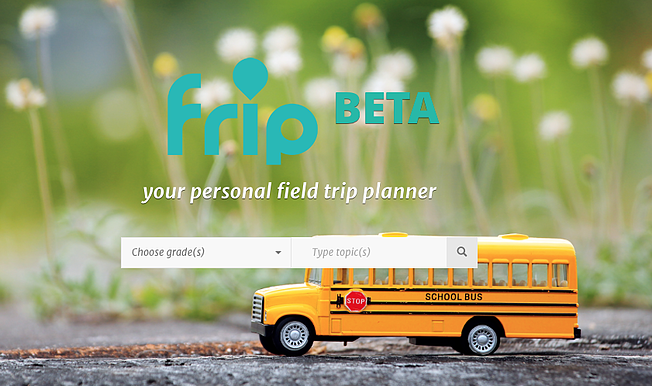 Proving that there’s practically no sector that wouldn’t benefit from a digital transformation, Frip emerged in August last year as an online platform to help educators discover and reserve field trips for school students. Still in beta, Frip wants to aid teachers, parents and students in the discovery of a richer variety of educational experiences in some of the more “off-the-beaten-track” areas of NYC. Frip co-founder Angela Choi believes that too often field trips are limited to traditional venues, such as the Museum of Natural History, when there are in fact heaps of other equally-as-interesting learning and cultural institutions around New York City that remain largely unknown – and therefore unvisited – by students and teachers alike. “It hurts the students, because they don’t get to be exposed to all the amazing places in New York City," Choi says. "We want to make it easier for teachers to discover new places to take students to have a learning experience outside the classroom." We’ve had FinTech, FilmTech, FoodTech – now it seems like we’re ready for the next wave: BoozeTech. Hooch is the subscription-based app that enables users to order a free drink every single day at participating bars in NYC, all for the monthly subscription fee of $9.99. It doesn’t take a mathematician to work out that that’s essentially 30 drinks for the price of one – a great deal indeed, and the perfect excuse to hit the town and check out some new venues. Launched in 2015 by Jared Christopherson, Lin Dai and Aleksey Kernes, Hooch has grown into a company with over 30 employees, 60,000 members, and more than 400 venue partners. Uber may have gained the first-mover advantage in the ride-hailing marketplace, but as more and more players move into this increasingly crowded space, it might need to watch its back – at least in New York City. Juno is the sector’s latest entrant, aiming to differentiate itself by making the welfare of its drivers its top priority. For starters, Juno takes a flat 10% commission for every ride (compared to as much as 25% if you drive for Uber). Juno’s drivers also enjoy the perk of having their mobile plans paid for by the company, and also have access to 24-hour phone support. And that’s not all. 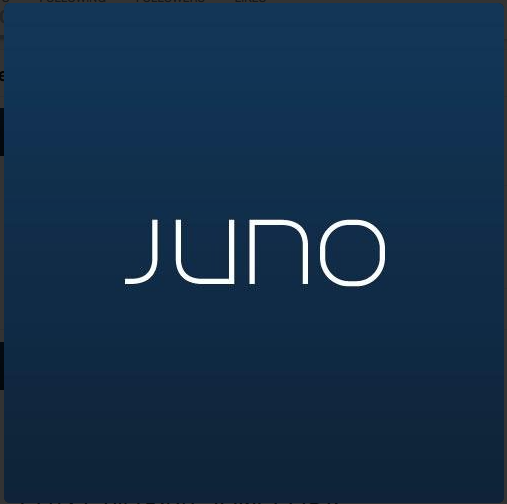 Juno has set aside half its shares to be split up amongst its drivers, and – perhaps most strikingly of all – is preparing to offer them full employee status, with benefits, sick leave, and paid vacation time all offered to drivers who agree to work with Juno exclusively. 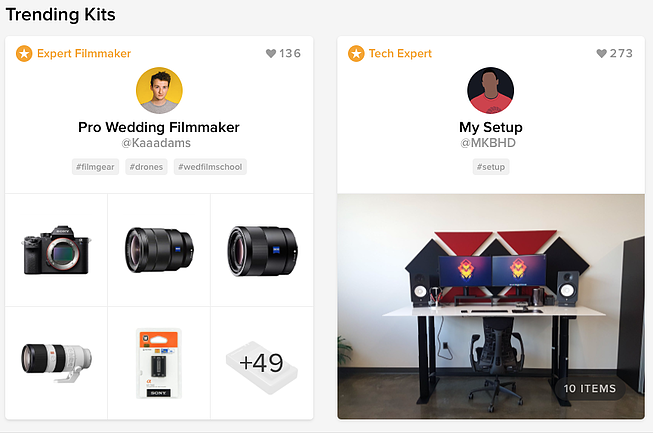 Founded in 2015, Kit is a product discovery platform with a difference – it enables users to both discover and recommend multiple products that are bundled into categories called (you guessed it) “kits”. To give you an example, Kit community member and “expert filmmaker” @Kaadams puts together kits for “YouTube Filmmaking” and “Wedding Filmmaking”. These kits contain all the items a buyer could possibly need to get started in the activities described. New York startup Kustomer wants to solve the customer service problems that hinder so many companies today. With the number of customer touchpoints exploding over recent years – from emails to chat bots to social media – Kustomer has created a platform where all customer communications can take place in one, single, all-encompassing online location. The Kustomer platform acts as an all-in-one customer service space, allowing companies to view and keep track of all complaints, comments and enquiries coming in across social, email, text, live chats, etc. The objective is twofold – first to help businesses manage their customer relationships better, and second to provide an enhanced service and experience for customers. 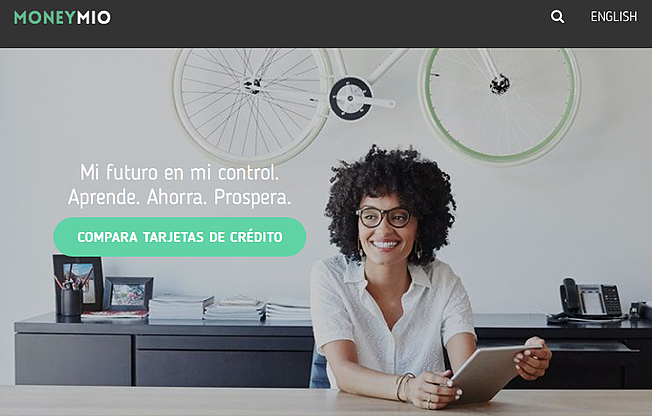 Launched in New York in October 2016, MoneyMio stands out as the first consumer platform to provide financial comparison tools and content bilingually, serving the US’s Spanish-speaking Latino community, which, according to the 2010 Census, is currently made up of more than 56 million people. MoneyMio wants to offer Latinos the same quality of financial support that many Americans take for granted. Those are our Top 15 most prospective New York startups to watch out for in 2017 – but who’ve we missed? Tell us about your favourites in the comments below.